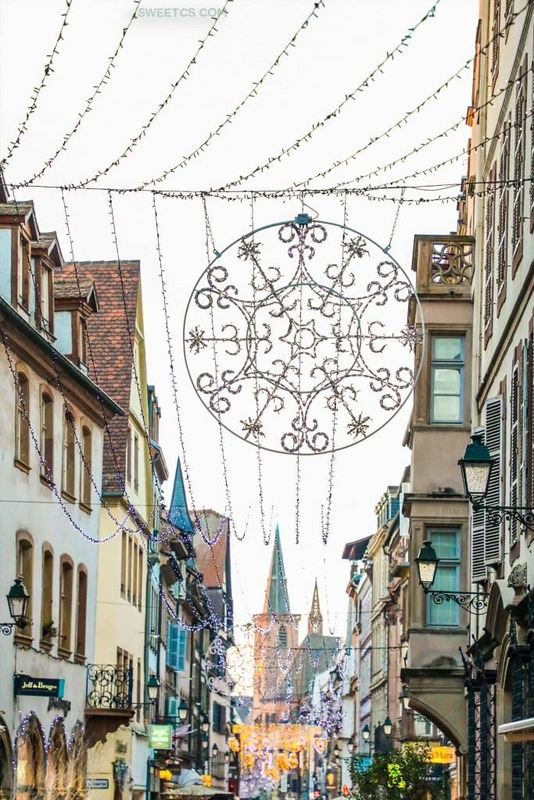 Strasbourg is one of the most magical cities I’ve visited – and so easy to get to from Western Germany. 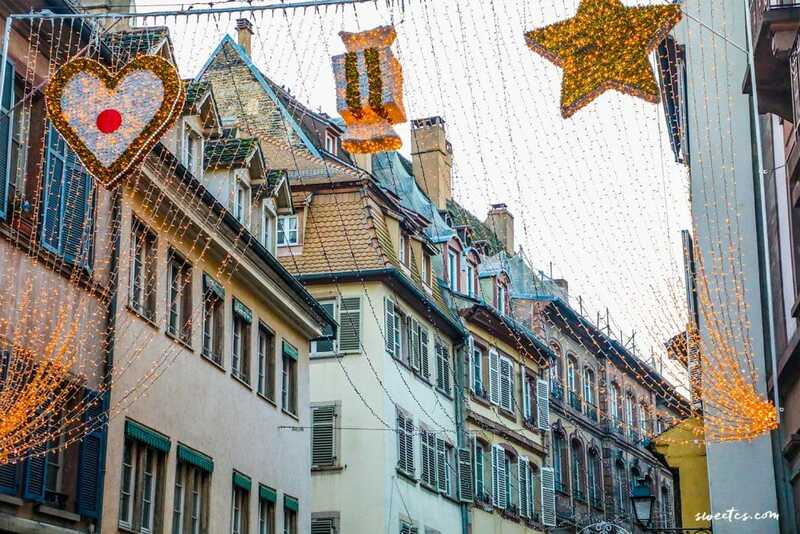 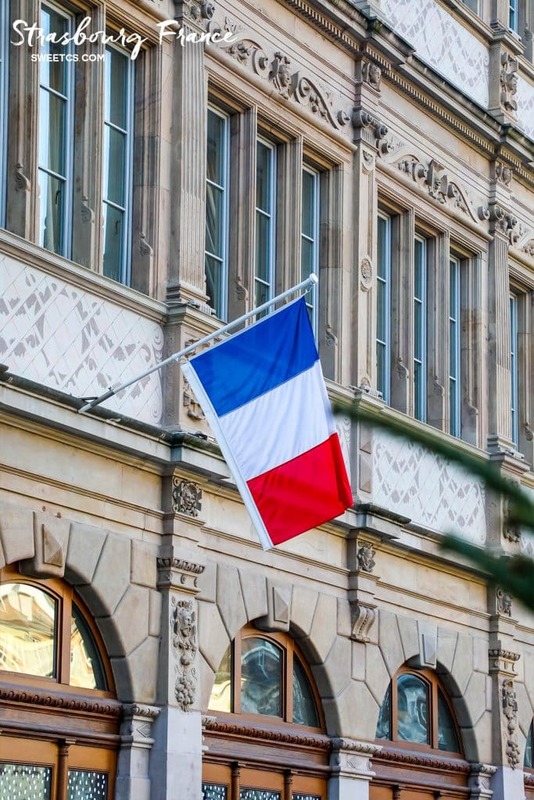 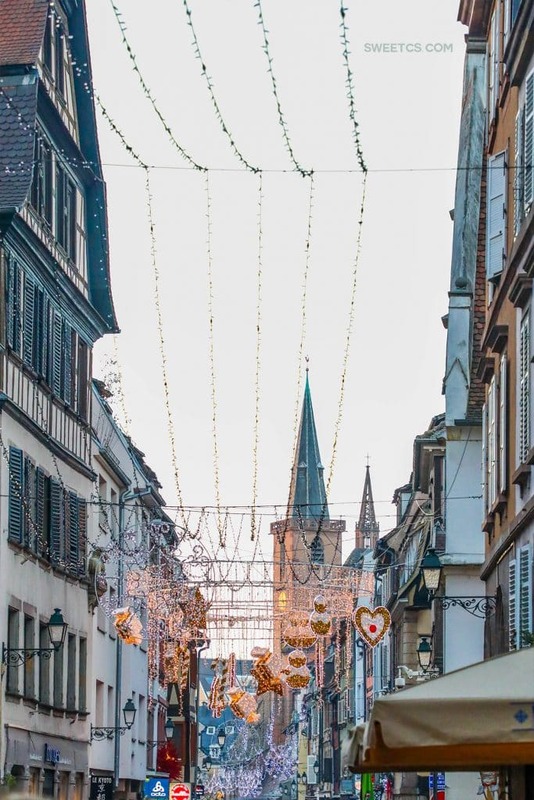 When we were staying in a small town outside of Frankfurt for Christmas to see my brother and sister in law for the holidays, we had a lot of really fun day trips in our itinerary – and a dip into France was at the top of our list! 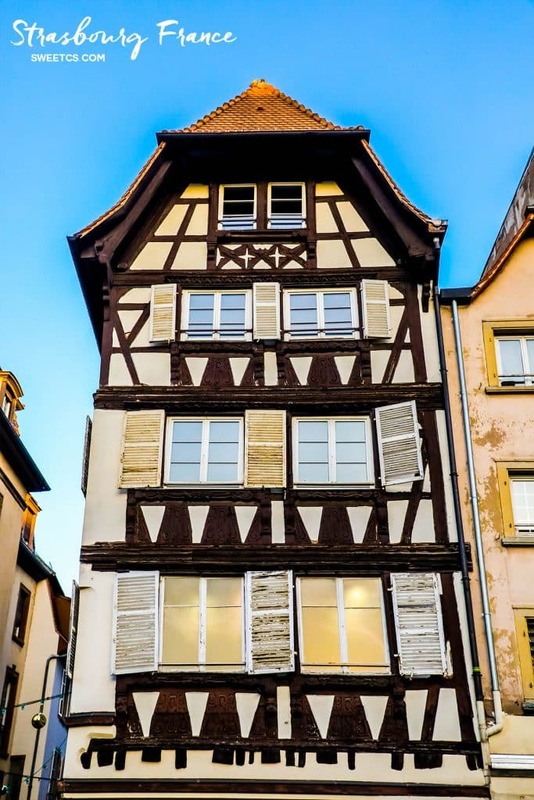 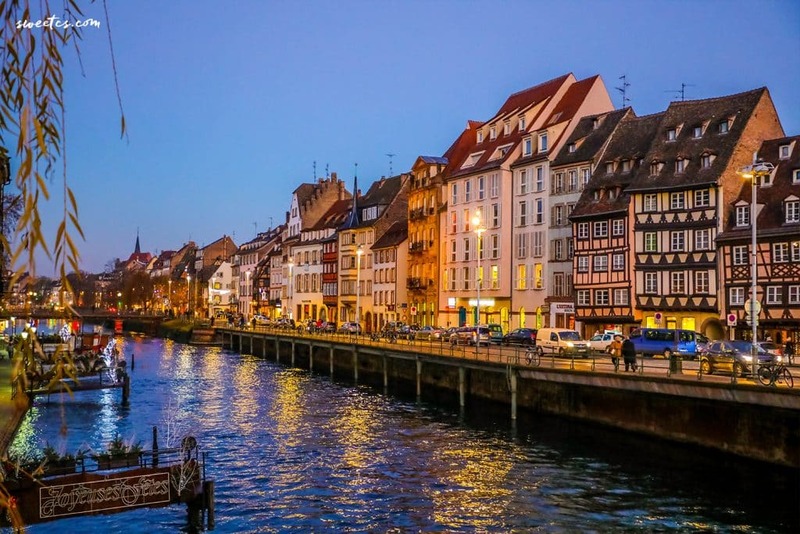 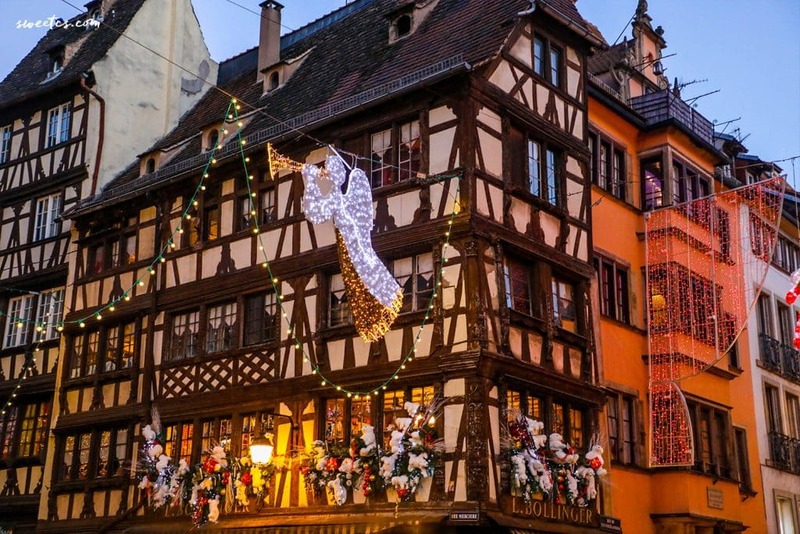 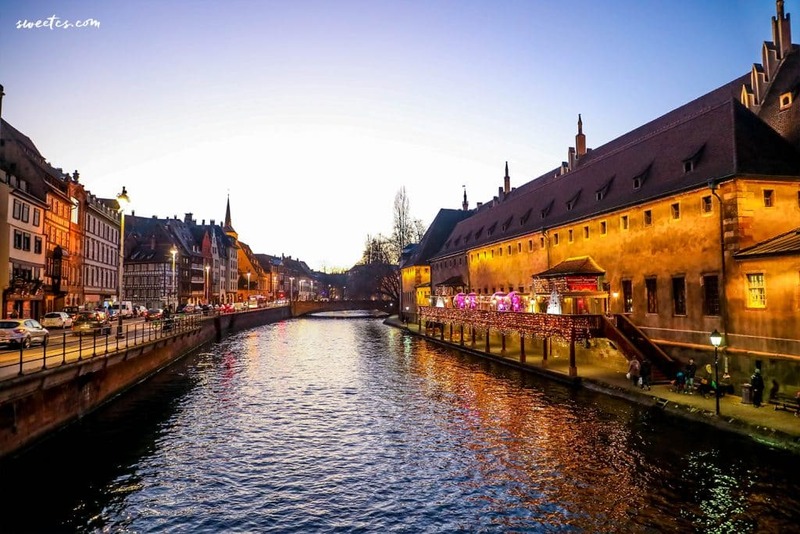 Just about an hour and a half from Heidelberg, Strasbourg is the jewel of Alsace – the past-turbulent region that has been at times Germany and France, which is home to incredibly rich German and French culture. 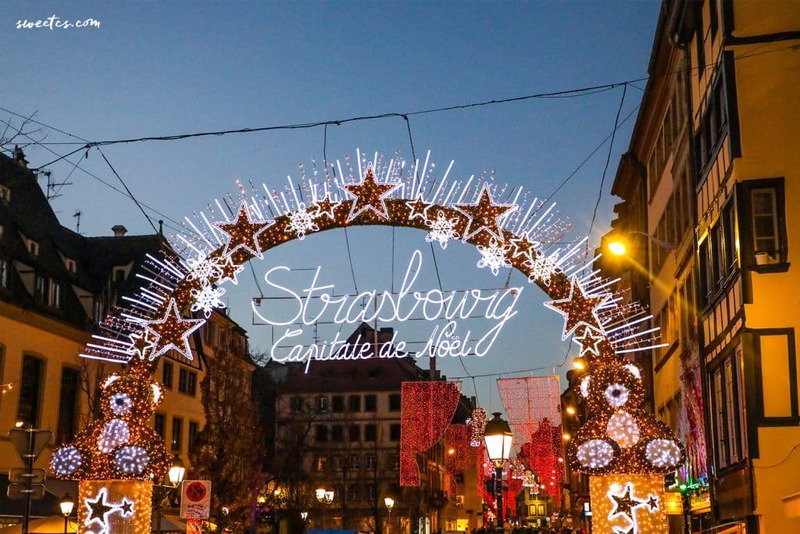 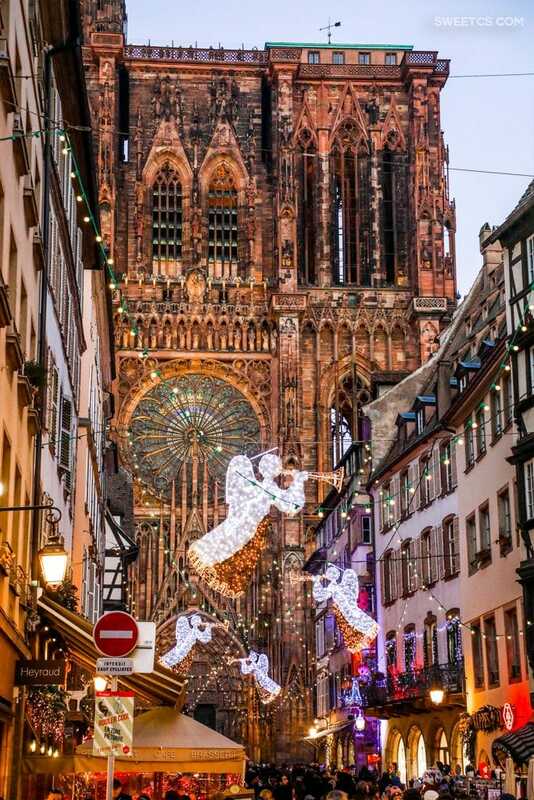 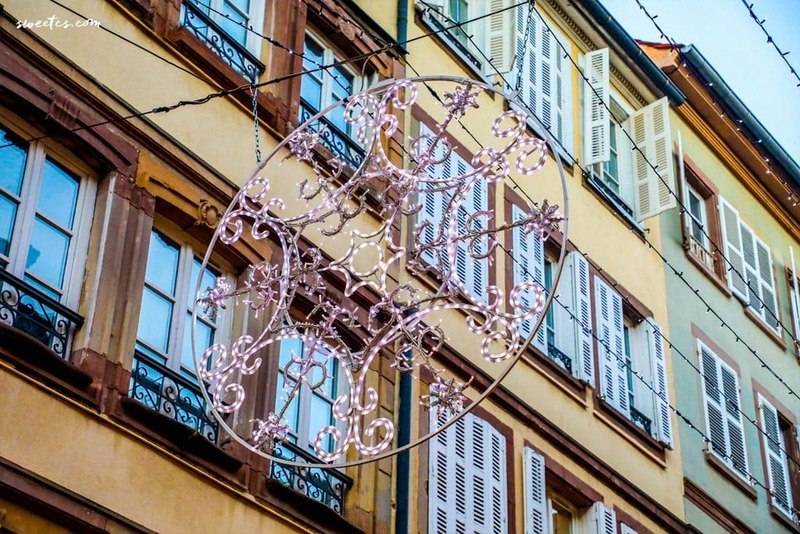 While Strasbourg’s architecture was dreamy, the city was especially magical when we visited just after Christmas. 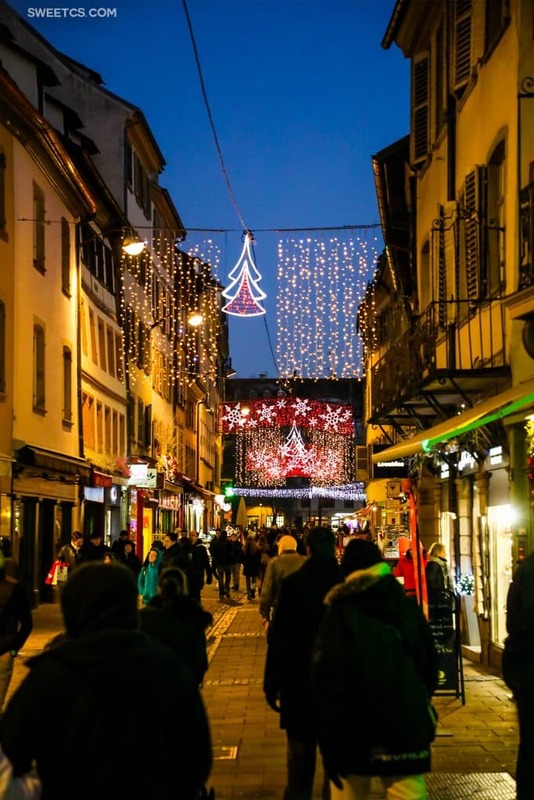 The entire town is impeccably adorned with lights, swag, decor, and certainly lives up to the “Capitale de Noel” moniker! 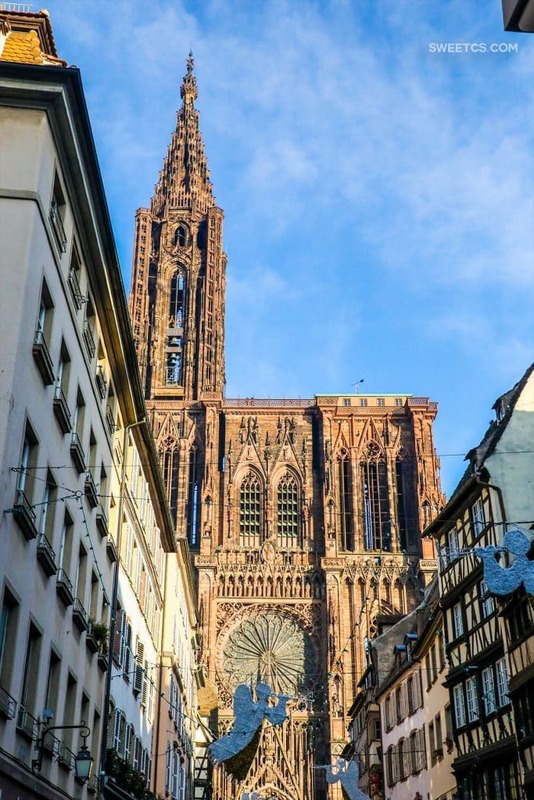 We didn’t spend nearly enough time in Strasbourg – we basically just spent the afternoon.